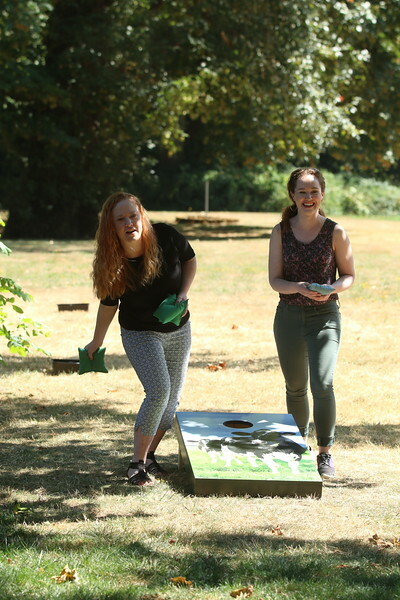 We were invited to set up a photobooth at Alexander Park in Chehalis, WA for Darigold's 100th Anniversary picnic which included past and present employees plus their families. We had so much fun with the attendees and they enjoyed our photo booth and had many requests! Special thanks to Debbie Blum who was instrumental in getting us to this event! If you have any questions about further edits or prints of these photos, please don't hesitate to call or text Gregg at 360-508-7507 or email gapphoto@yahoo.com Thank you all!